Faith come to us from our dearest friend Frances Day of Legacy 1 Kennels in Sacramento CA. 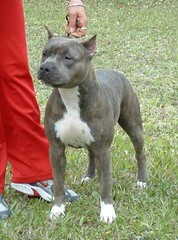 She is a daughter of the popular AKC/UKC CH.Gaff's Limited Edition-DNA-OFA-#5 Top Producing Sire. Faith was kind of our jump start in the AKC ring. 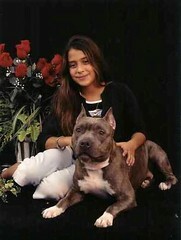 A wonderful girl with one of the best temperaments a dog can have . 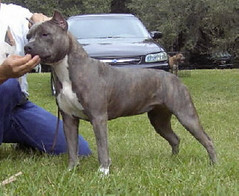 AKC.CH/UKC BUENOS AIRES Almost Heaven "Dora""
AKC.CH/UKC.CH.B'AIRES LGCY1 MSTY'S Rodeo Drive "Versace"
AKC.CH/UKC Buenos Aires Abbie Baby "Abbie"
and very soon to be our new and first Sweden Champion Buenos Aires All Lil Up "Tikki"